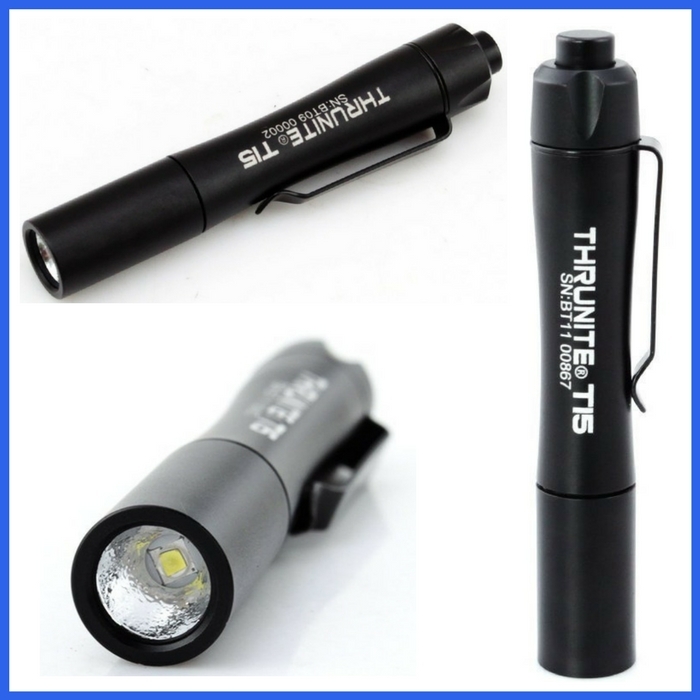 ThruNite Compact LED Penlight Just $13.95! You are here: Home / Great Deals / Amazon Deals / ThruNite Compact LED Penlight Just $13.95! Head over to Amazon to get this awesome deal! Get ThruNite Company LED Penlight for just $13.95 PLUS FREE shipping for orders over $35! This is the best price offered so far! Get one now!